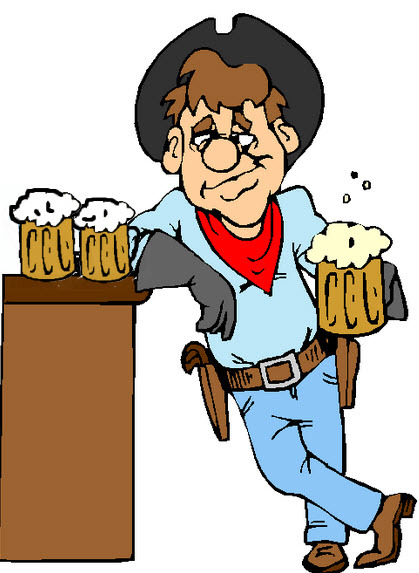 A cowboy, who just moved to Colorado from Texas, walks into a bar and orders three mugs of Bud. He sits in the back of the room, drinking a sip out of each one in turn. When he finishes them, he comes back to the bar and orders three more.